This week on Eat Your Words, host Cathy Erway is back with a new show, sitting down with Heritage Radio Network Founder Patrick Martins and Mike Edison. Co-authoring the book, “The Carnivore’s Manifesto: Eating Well, Eating Responsibly, and Eating Meat,” Patrick and Mike discuss the concept of ‘tetoire’ which is touched upon in the book and their overall philosophy behind the book. 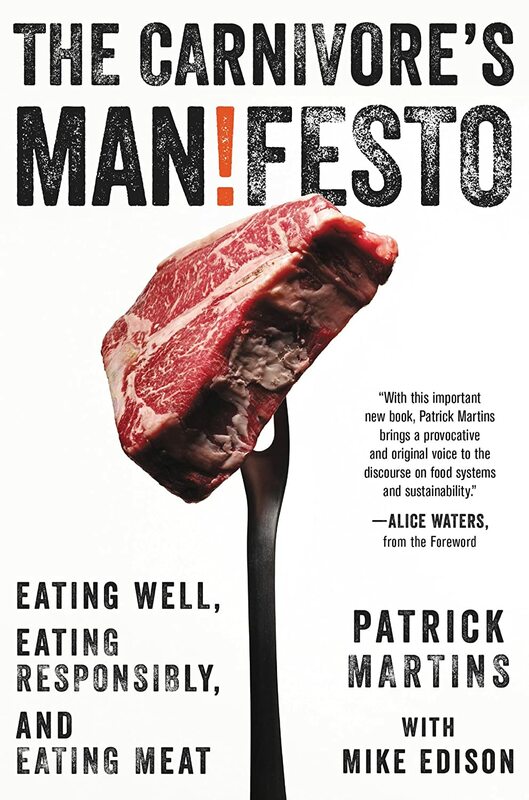 Calling it the greatest vegetarian manifesto ever written, Patrick and Mike make a big case against factory farming and the bottlenecks in the meat world. With chapters written from the perspective of a goat, Patrick points out the importance of looking at the meat ingredients, like specific breeds and their seasonality and differing tastes. Tune in to hear a great show packed with smart tips on making informed choices regarding the food we eat. This program was brought to you by Whole Foods Market.